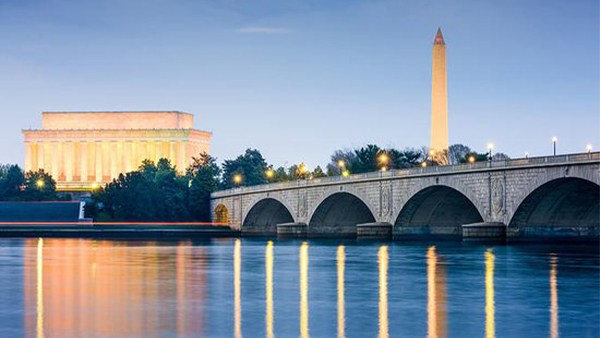 Those selected as “Eno Fellows” travel to Washington, DC for a week of meetings with federal officials and leaders of business and non-profit organizations. The conference takes place June 2–6, 2019. If you plan to nominate a student, contact David Winkel (david.winkel@asu.edu) as soon as possible.